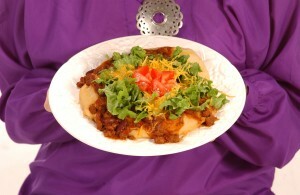 Experience the best Native American Fry Bread you have ever flopped your lips over! Delivered in 8oz, 2lb or 5lb Packages. Or purchase by the Case. 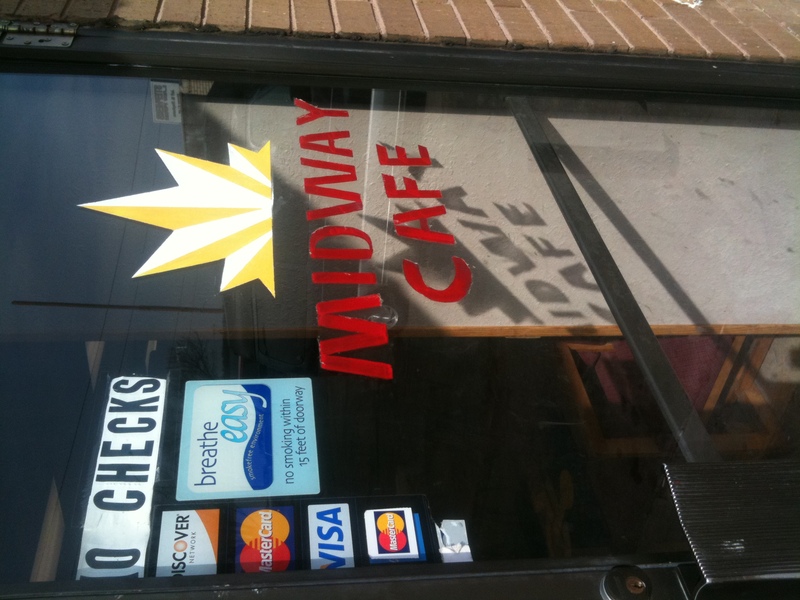 Have a good fry bread story or pictures? Send it to us! This is great. It’s not often we get to highlight one of our customers, but the National Museum of the American Indian recently got some press for the Native dishes they serve. Among others, our Red Corn Native Foods, Fry Bread mix which is available in the gift store. 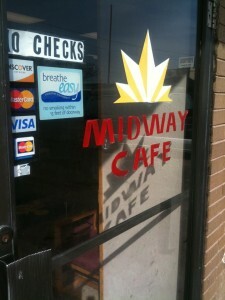 Check out the great article on what they have to offer here. Hopefully this esteemed play, The Fry Bread Queen, by Carolyn Dunn (Creek/Cherokee) plays here in Oklahoma. But for those of you on the left coast it looks like you will have your chance March 12-27th at the Wells Fargo Theater at The Autry National Center, Los Angeles. It sounds awesome. For more information follow this link here. 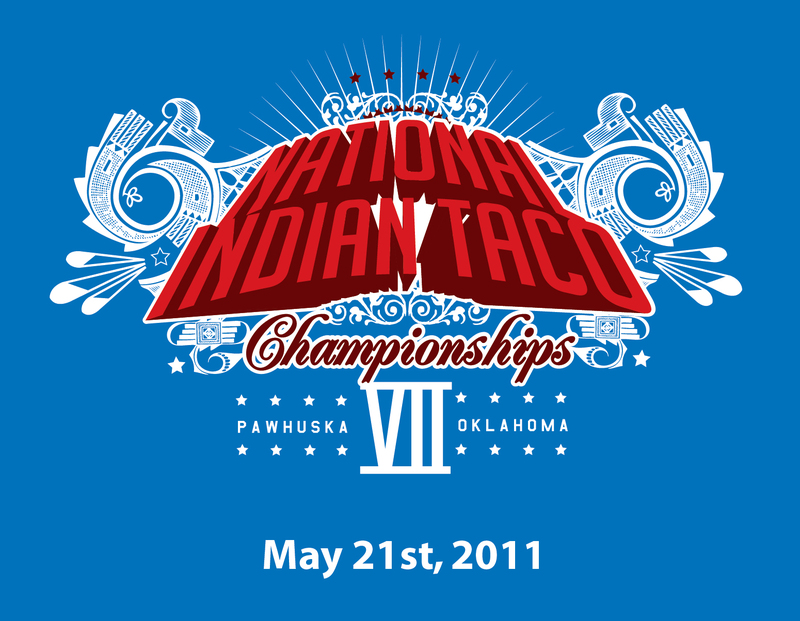 The 7th annual National Indian Taco Championships have been scheduled for May 21st, 2011 in downtown Pawhuska, Oklahoma. There are large cash prizes for first second and third place as well as other side categories. There will be arts and crafts vendors as well as the world’s best Indian Tacos. The even is free and open to the public. Vendors and people wanting to attend please call the Pawhuska Chamber of Commerce for more information 918.287.1208. Dallas Goldtooth and myself will be the emcees representing the 1491’s. And there is a chance the Osage Nation will have its film festival during the same time, keep your fingers crossed!